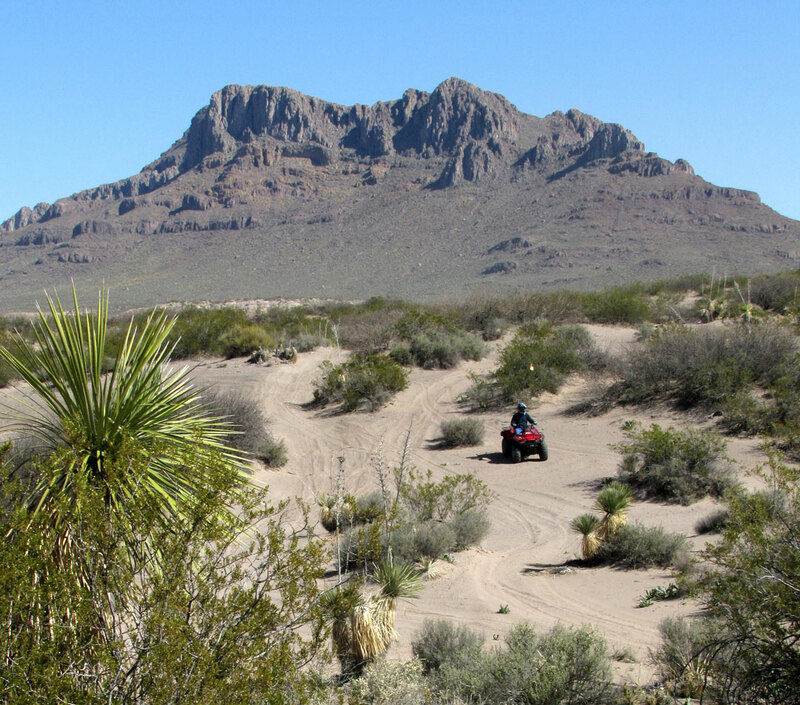 The Hot Well Dunes Recreation Area, located 35 miles from Safford, is a 2,000-acre public of rolling sand dunes that provides a great opportunity for off-highway-vehicle (OHV) enthusiasts. The sands at the Hot Well Dunes was a beach surrounding a lake approximately 2 million years ago. What remains is one of the most unique recreation spots in Arizona, providing the opportunity to ride 2,000 acres of sand dunes, set up a camp, and then soak in relaxing hot tubs, all in the same location. Visitors are allowed to ride all types of vehicles within the fenced area, including sand rails, ATVs, motorbikes, and 4-wheel drive trucks. There are low, sparsely vegetated dunes for those preferring a slower-paced ride, while several larger dunes provide a challenge for the adventurous rider. OHV use is allowed outside of the fenced area on existing roads and trails. First-time visitors should be aware the entire open area is fenced, and should become familiar with the fence location before traveling at high speeds. There is no electricity or drinking water on site and most use occurs during the fall, winter and spring, when the temperatures are pleasant. OHV use can be heavy on weekends, especially holiday weekends. 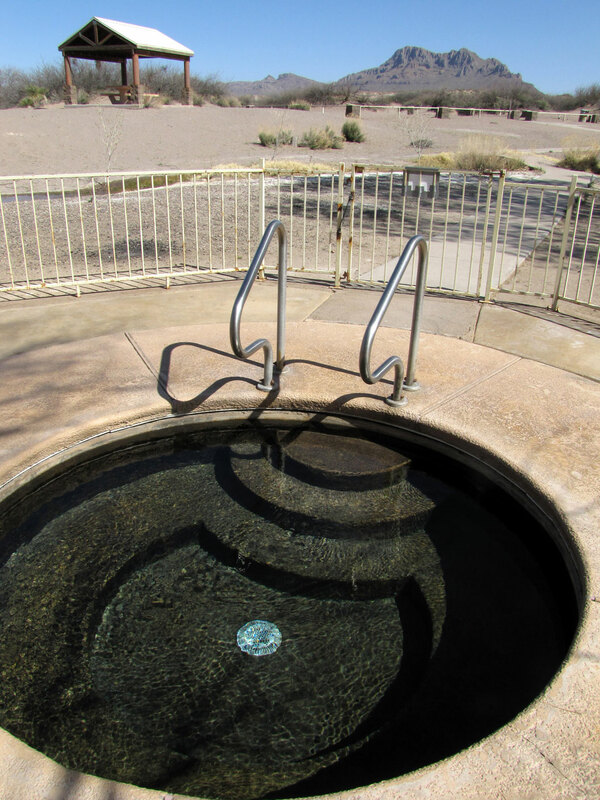 The Recreation Area does feature 10 tent/RV units, fire grills, vault toilets and most impressively, two hot tubs (the water reaches 106 degrees Fahrenheit). To get to the Hot Well Dunes Recreation Area from Safford, take Highway 70 East for seven miles and turn right (south) on BLM’s Haekel Road; then proceed 25 miles to the area. For more information, go to www.blm.gov/az.